Water-based activities are often at the centre of a fun holiday. Here’s a selection of products that are perfect for those days at the beach. 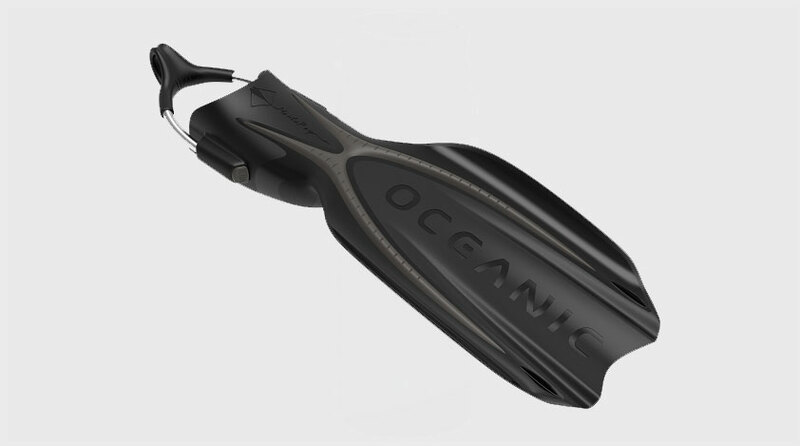 Manoeuvre through the water like a marine animal with these ergonomic fins. 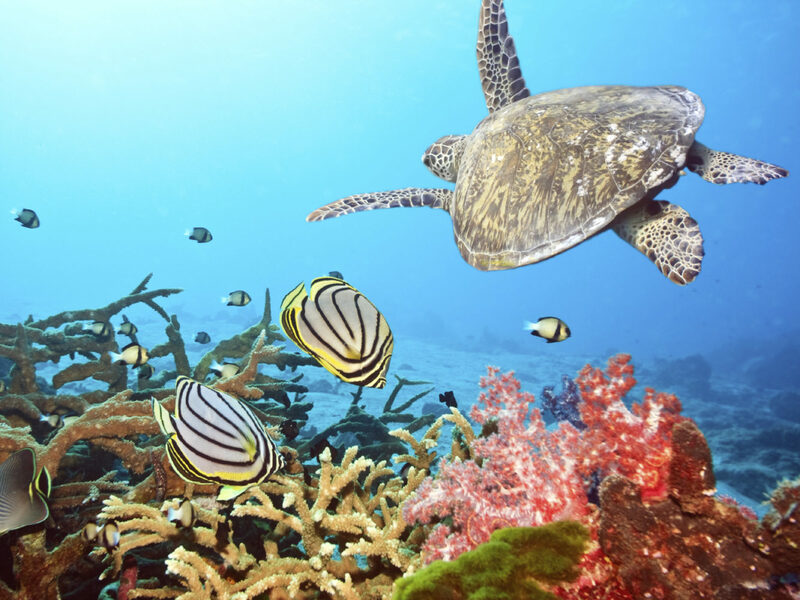 Inspiration for the Oceanic Manta Ray fin came from the shape and bio-mechanics of marine animals. Three different materials have been combined to simulate bone, tendon and fin, resulting in a blade design that provides power, speed and efficiency through water. 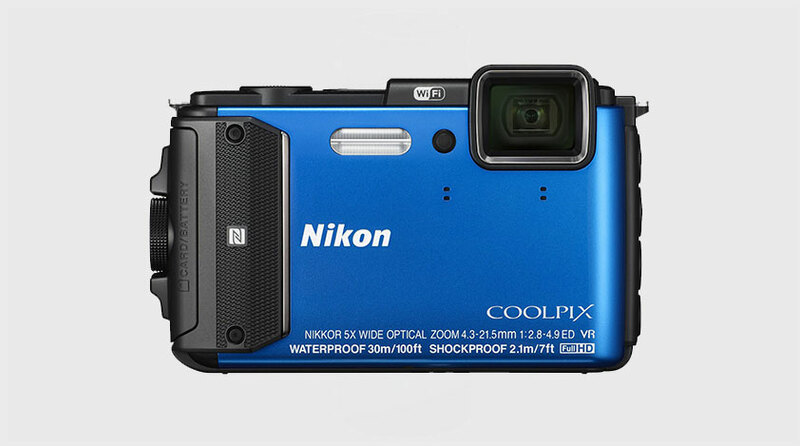 A great underwater digital compact camera, the COOLPIX AW130 features a built-in GPS, compass function and internal map that logs location and records route. Take it to depths of up to 30 metres. We had never heard of handboarding until we came across this rather small instrument. 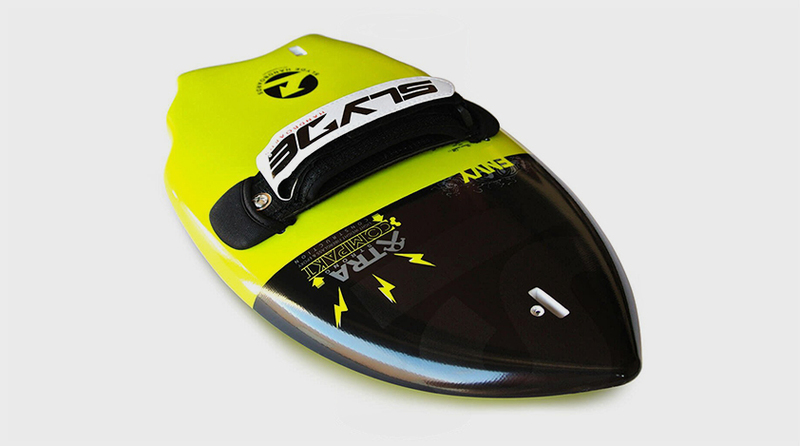 Taking the bodysurfing experience to a whole new level, the Hand Board adds more speed and lift out of the water. 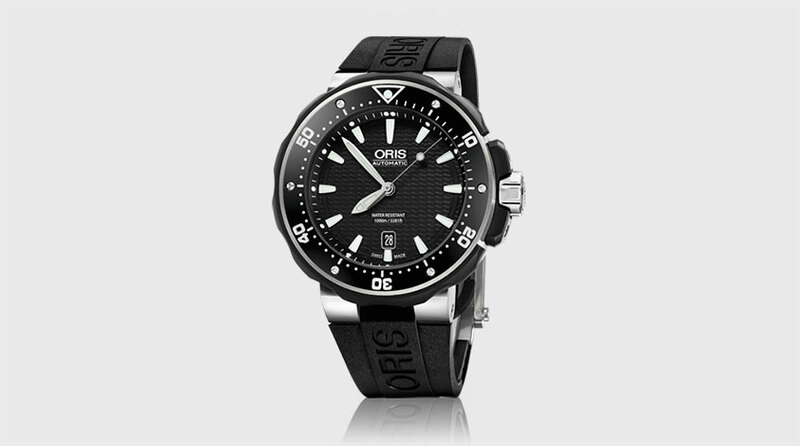 A safe, sturdy and solid dive watch, as its name suggests, the Prodiver Date is made for the diver who means business, featuring a titanium case, ceramic top ring, crown protection, innovative Oris Rotation Safety System, and automatic helium valve.